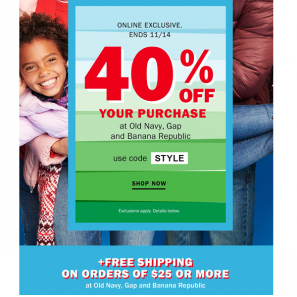 Old Navy: 40% Off Your Purchase Online! 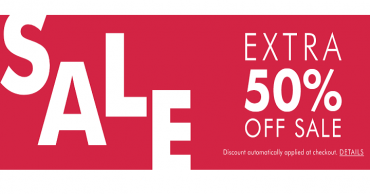 Banana Republic: Extra 50% Off Sale Items! Prices Start Around $5.00! 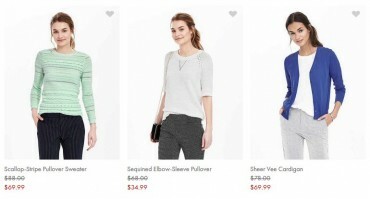 Groupon: $50 Voucher to Banana Republic Factory Stores ONLY $30! 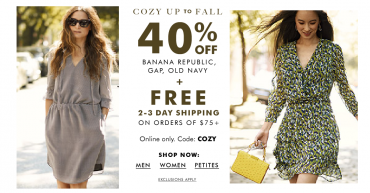 Save 40% Off at Banana Republic, Gap & Old Navy! Grab Their Plaid Shirt For Only $10.20! Banana Republic: Save an Extra 40% Off Sale Items! Free Shipping When You Spend $50 or More!